Another day, another hint about the PS5. As we creep closer to the inevitable announcement, the subject is coming up again and again. This time, we have news straight from Sony Interactive Entertainment’s CEO: John Kodera. According to him, the PS4 has entered the final stage of its lifecycle. He also offered some insight into Sony’s plan for the next several years. All of this results in some juicy new details! Read on to find out everything we’ve learned. Thanks to a piece done by Wall Street Journal’s Takashi Mochizuki, we have insight into the Sony Investor Relations Day 2018 presentation from Sony Interactive Entertainment’s CEO John Kodera. During this presentation, he talked about the future of Sony and the PlayStation brand. The WSJ writer was in attendance, and offered some details for the all of us to digest. PS chief Kodera: PS4 is entering final phase of its life cycle, which would have negative impact to the unit, but recurring revenue via membership services etc should cushion some of that. 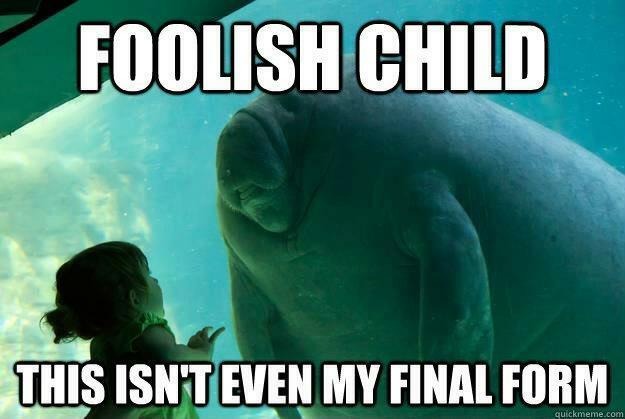 So, what does he mean by this final stage? In the WSJ article, it looks like we can expect to see the PS5 in the next three years. This would be a longer lifecycle than we’re used to, given the fact that the PS4 came out in 2013. This is likely due to the fact that the PS4 Pro also came out to extend the cycle a bit further. I personally believe the longer lifecycle is also attributed to the architecture of the hardware. As Mark Cerny said during the initial PS4 announcement, the system was designed to be more like a PC, therefore making it easier to program for. I think this, along with the growing talent of today’s developers and the indie market, has given the PS4 flexiblity to continue growing and showcasing new experiences. If you think about something that came out a few years ago, versus a game like God of War 2018, you can see how this one system has continued to deliver outstanding experiences. To us, this means that our PS5 release date prediction still rings true. While three years from now is 2021, it’s very possible that Sony will want to enter 2021 with something new on the table. A holiday 2020 release date seems like a good fit for their vision. So, while we’re waiting, what does the PS4 have to offer us? What Does The PS4 Have Left to Offer? The PS4 isn’t out of the running yet. Many critics have been heralding the newest God of War as the best game the console has seen. While I must agree, there are still several major titles coming out in 2018 and into 2019 that could continue to push PS4 sales even higher. I’m, of course, referring to games like Days Gone, The Last of Us Part II, and Ghosts of Tsushima. As I’ve said before, the PS4 still has plenty of games to offer us that will probably blow gamers and critics away. Let’s not discount PlayStation VR either. The headset has been selling very well, and as someone who has been experiencing the latest titles, I can confirm that developers are continuing to find new and exciting ways to utilize the hardware. One thing is certain: Sony is thinking hard about the future. More PS5 details will be coming as the months go on. 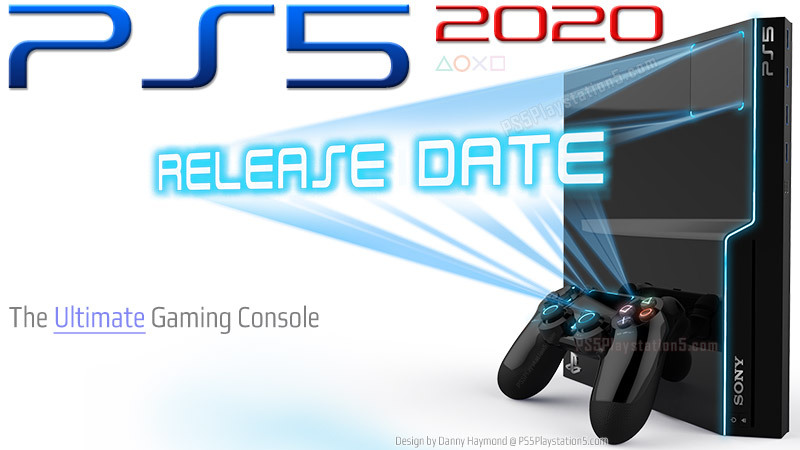 Stay tuned here for the latest updates and let us know when you think the PS5 will be here in the comments! I wonder If the PS5 is going to have all the games that are on the PS4 when it releases. I also don’t know if I should wait until the PS5 releases or get the ps4 pro now.